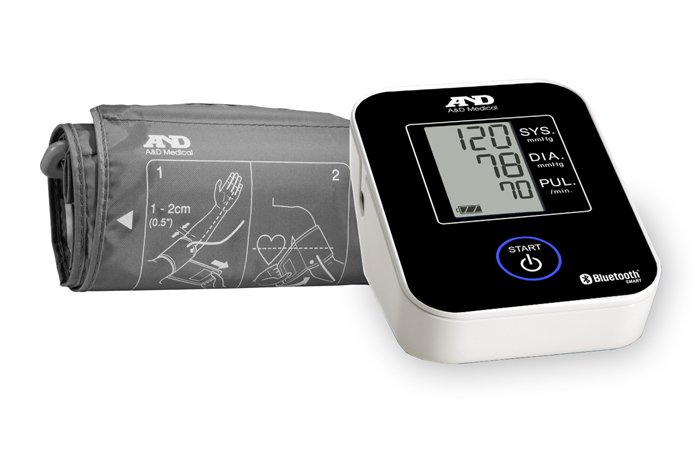 With all the features of more expensive devices, it just takes one touch to get an instant, accurate blood pressure measurement—and to send it to your A&D Connect app, as well. With important features like 30-measurement memory recall, irregular heartbeat detection, and long battery life, it’s a great way to monitor and track your blood pressure. And with WellnessConnected, you get connected right out-of-the-box. Graph, trend, average your results, multiple users and devices. Easy reporting to your doctor or family.